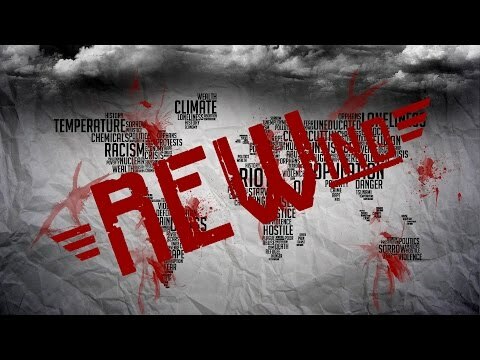 REWind is the title of this project, as we should always do a rewind in our heads and learn from our history. Students will meet and share ideas about Racism-Environment-War and then collaboratively they will write a fictional story using web 2.0 tools. To follow the project’s evolution, please, click here.